Paula Rizzo is the senior health producer for FoxNews.com at Fox News Channel, and also the founder of ListProducer.com. She's an Emmy Award winner who attributes much of her success to her compulsive list making. The native New Yorker makes lists for every task and event she takes on - from finding an apartment to buying the perfect bra. 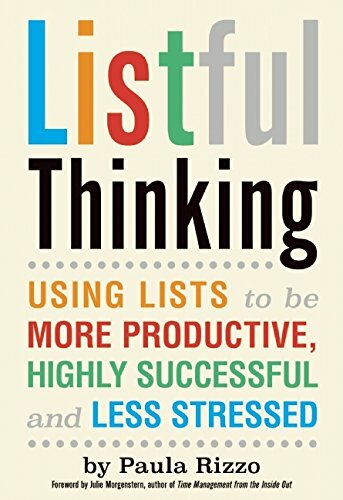 She started ListProducer.com in April 2011 to help others become more organized, focused and efficient, while being less stressed.